A Volkswagen lease from Tracy Volkswagen in Tracy, California gives you one of the most flexible car-buying options around. For low-mileage drivers, drivers who crave a new model each year, and those who prefer lower monthly payments, a Volkswagen lease is for you! What have you got to lose? Contact the sales team at Tracy Volkswagen today to learn more. With Volkswagen you know you're getting a quality vehicle before you ever step foot on our lot. At Tracy Volkswagen in Tracy, CA, however, we try and get you a wide variety of vehicles ideal for multiple driver types. Take the Volkswagen Jetta for example: it's a classic sedan that's ultra fun and ultra efficient to help upgrade any trip. The Volkswagen Atlas full-size SUV gives you big everything, but especially safety and space on the inside and out. Finally there's the iconic Volkswagen Beetle, an ideal partner for cruising up and down the Pacific Coast during the year's warmest months. You can test drive any of these vehicles today by paying us a visit. Auto loans and vehicle trade-ins are two things we know well at Tracy Volkswagen in Tracy, CA. More specifically, our auto finance experts will know how to take advantage of our lease options by working with you and your credit history. 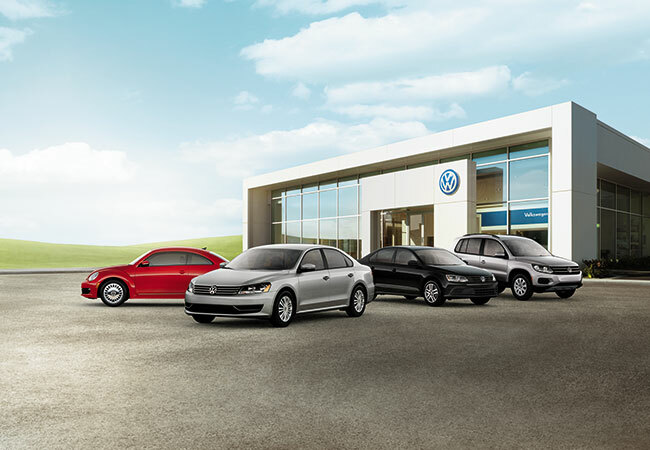 Learn about the multiple ways you can save with a Volkswagen lease by contacting our finance department today.